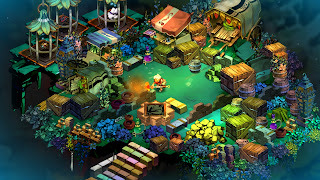 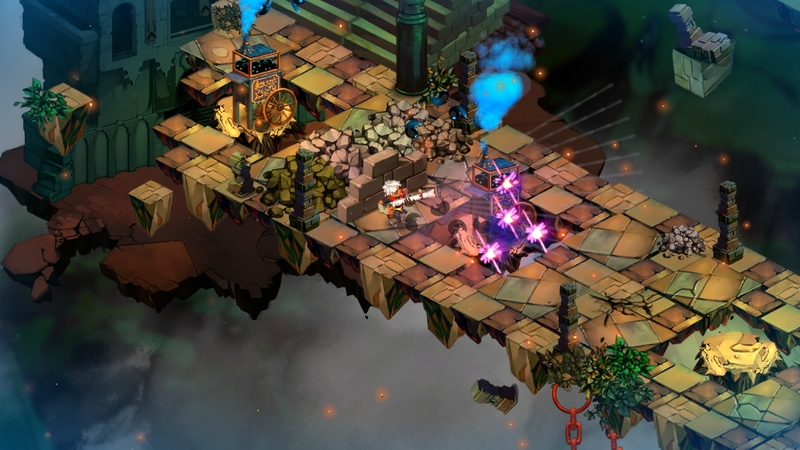 Bastion is an Action RPG for Xbox Live Arcade coming out in Summer 2011 and PC later this year. 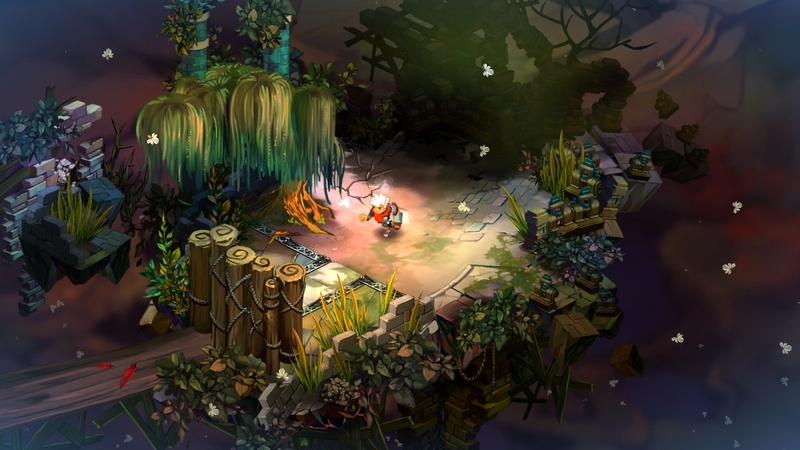 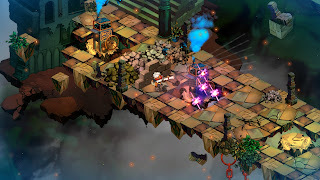 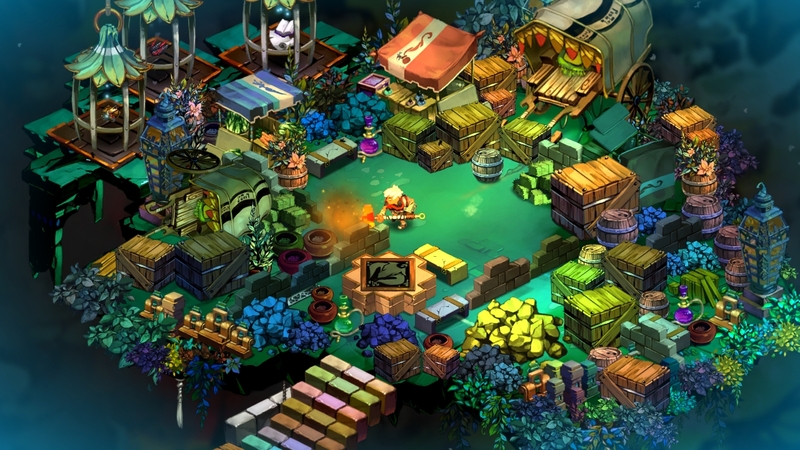 In Bastion, players take control of a character known as the Kid, who is thrust into a world that has literally crumbled around him in a great Calamity. 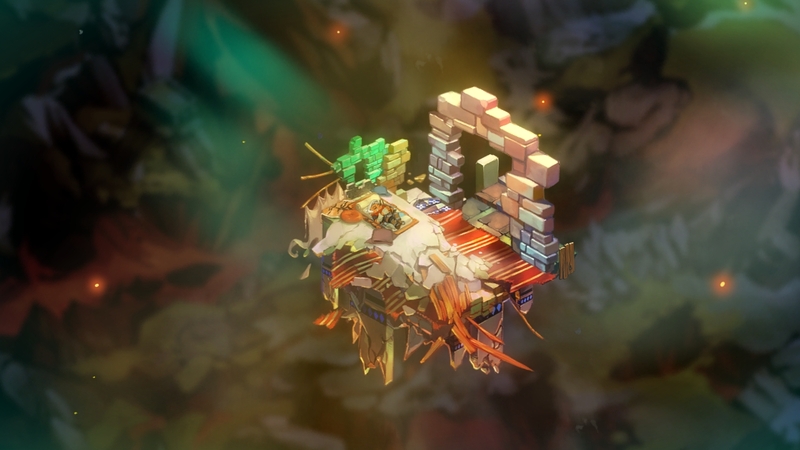 He must now construct a safe haven and build a new world from the remnants of the past. 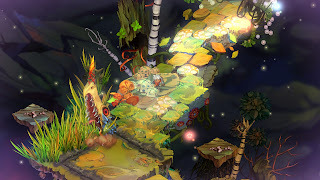 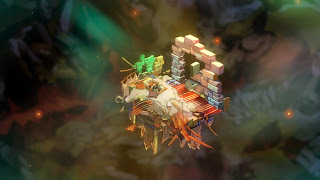 The game features lush and imaginative artwork as well as an innovative reactive narration system that responds to the player’s actions in real time all throughout the adventure. 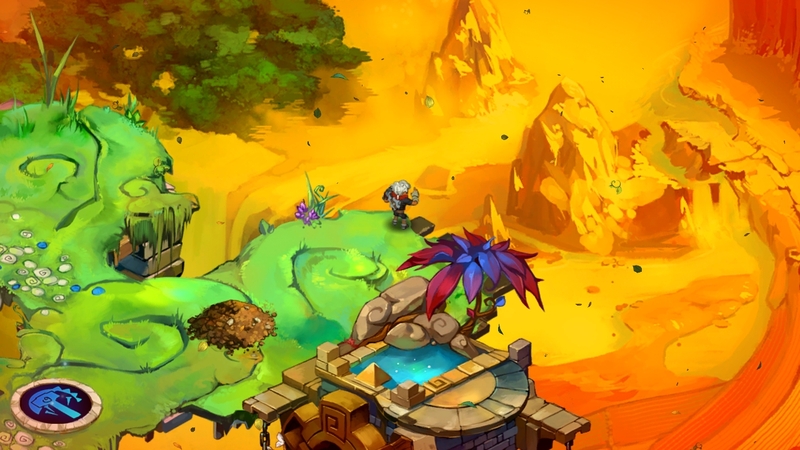 Bastion includes more than 30 areas to explore set in several wildly different environments, a variety of weapons and upgrades to discover, and a deep storyline to unravel.